We all know the importance of quick loading web pages – Improved web traffic, better page rankings, and more conversion which means more revenue. Web pages taking long time to load on mobile impacts your bounce rate and one of the major reasons visitors don’t feel like visiting the website again on their devices. You will find hundreds of tools and techniques that promise to improve the loading speed of your web page on mobile. Surely, they might be great tools encouraging and aiming to tackle the problem, but AMP project recently launched by Google is said to be one of the best ways to improve the overall performance of the mobile websites. Accelerated Mobile Pages (AMP) is intended to build superlight web pages hence; cutting back the loading time. Google’s new conception AMP is all about instantly loading the web pages on your mobile device. AMP is not just a light framework designed specifically for reducing the loading time, but offers your website a better page ranking on Google. How? Website using AMP will be automatically cached by the Google. If quick loading time and better page ranking on Google aren’t enough, AMP equipped pages provides enhanced web traffic offering better visibility on the web. To reap in the benefits, your website will require installing AMP Plugin. However; if you are already have a WordPress website, this plugin is readily available. Download AMP plugin from WordPress plugin store. Installation of the plugin is now the easiest and hassle free task. 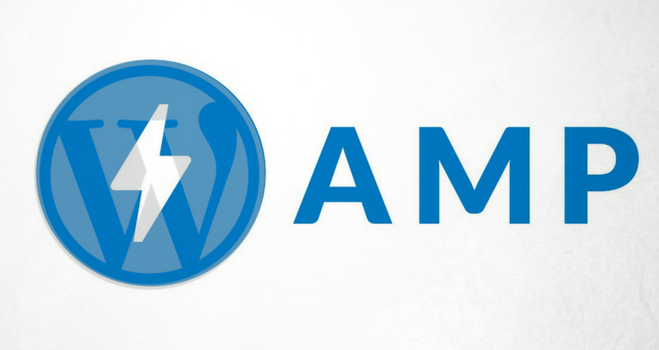 All you have to do is search for “amp-wp” in the add new section in your Plugin WordPress admin panel, and click “install” and then activate to start using AMP on your WordPress site. It may seem easy to download and install AMP; however there are additional steps where you can use them to enhance the performance of your website and SEO – Install Glue for Yoast SEO & AMP. It is no surprise, that a most WordPress users are using YOAST SEO plugin. The next step is about installing Glue for YOAST SEO & AMP. 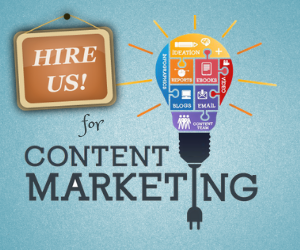 It’s a free plugin that lets your AMP posts to work with SEO data. The Glue Plugin comes equipped with all the enhanced features that you require to optimize the AMP setup. The plugin allows styling your AMP posts, changing colors, replacing logos, adding various elements which take your website branding to the next level. People often forget this important step after installing AMP. It is important to ensure that the AMP webpages are working properly. Go to Chrome, open one of your AMP URL’s and add /amp#development=1 at the end of the URL. 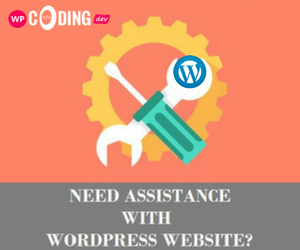 If not than your AMP installation has been rightly done, or else contact WordPress support to remove the errors. Twitter, WordPress and Google all are supporting Accelerated Mobile Pages (AMP), which aims to make mobile web experience improved and efficient. It is evident that installing AMP is no brainer; it not onlyimproves the visibility on the web, but offers enhanced, uncluttered and beautiful user experience. Google AMP is raw this time; however the day is no far wherein it will be sharing amazing functionalities as an added bonus for the WordPress users.